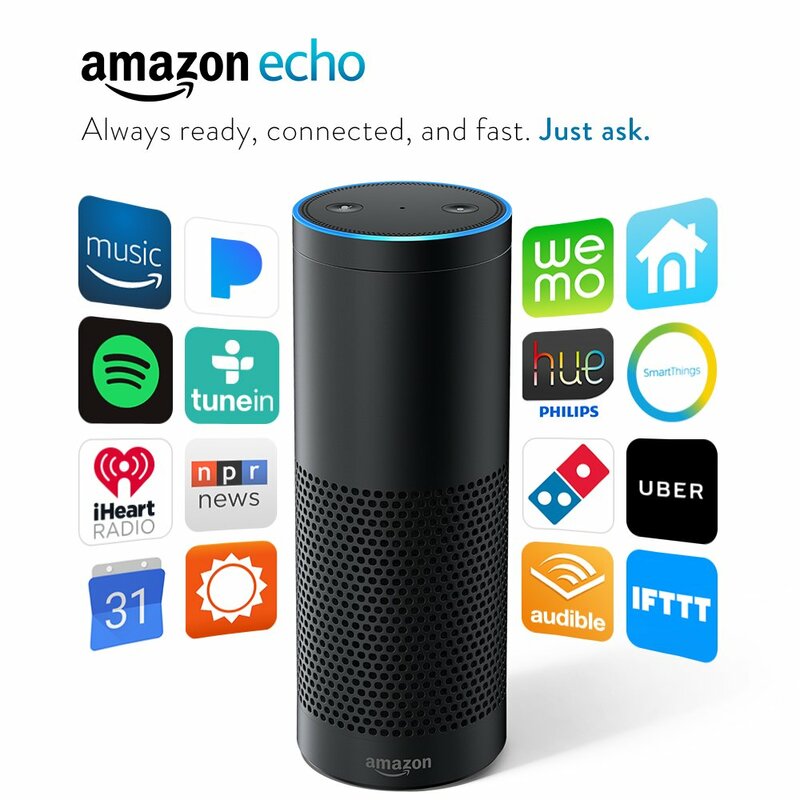 Unless you are disconnected from Technology or Digital Media, everyone is aware of Amazon Alexa and how it has proliferated into homes via the highly successful Amazon Echo (price drop alert) device. Echo is a premium speaker (relatively speaking) that delivers an above average audio experience at a great price point considering what you get in return. What do you get… Alexa, Amazon’s Voice-driven Artificial Intelligence (AI) system. Alexa has provided a lot of utility via convenient access such as News updates, weather updates, etc and also provided entertainment with integration with Amazon Music. Alexa has become a Voice interaction ecosystem that is growing unbounded with the custom Alexa Skills that everyone is building. Yes – I said, everyone, as I built my first Alexa Voice Skill over a weekend this past holidays and it was fairly painless (announcement coming soon). I won’t get into details on Echo and Alexa beyond this as there is enough that you can google and learn. No, the concept of Fashion and AI is not new or groundbreaking but the Echo Look device is a huge step to making it a reality by being accessible to the consumers. That is something that Amazon has shown it can do via the Echo product line. Beyond Fashion, just think of the possibilities of having Alexa AI and a camera device at your fingertips from a technology perspective. 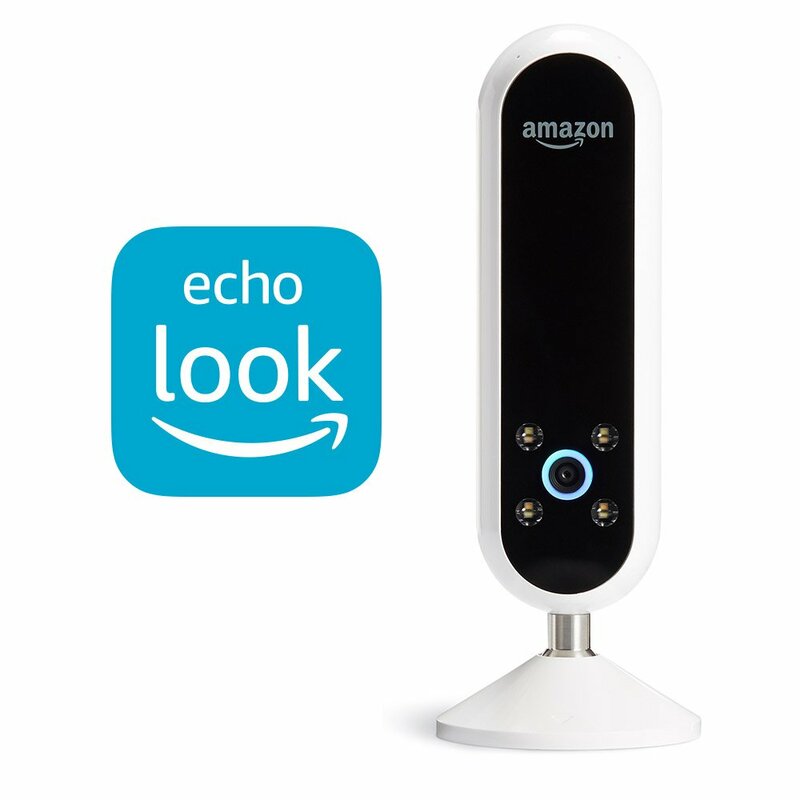 Imagine Echo Look taking a visual inventory of your pantry and telling you what you need while you are at the grocery store. Now, Amazon announced Amazon Echo Show. Literally, in one fell swoop, Amazon has addressed all gaps the original Echo had. With a touchscreen component, the opportunities are endless beyond the dazzling initial capabilities being marketed which are lyrics, baby monitor integration, CNN news, Uber & OpenTable just to name a few. 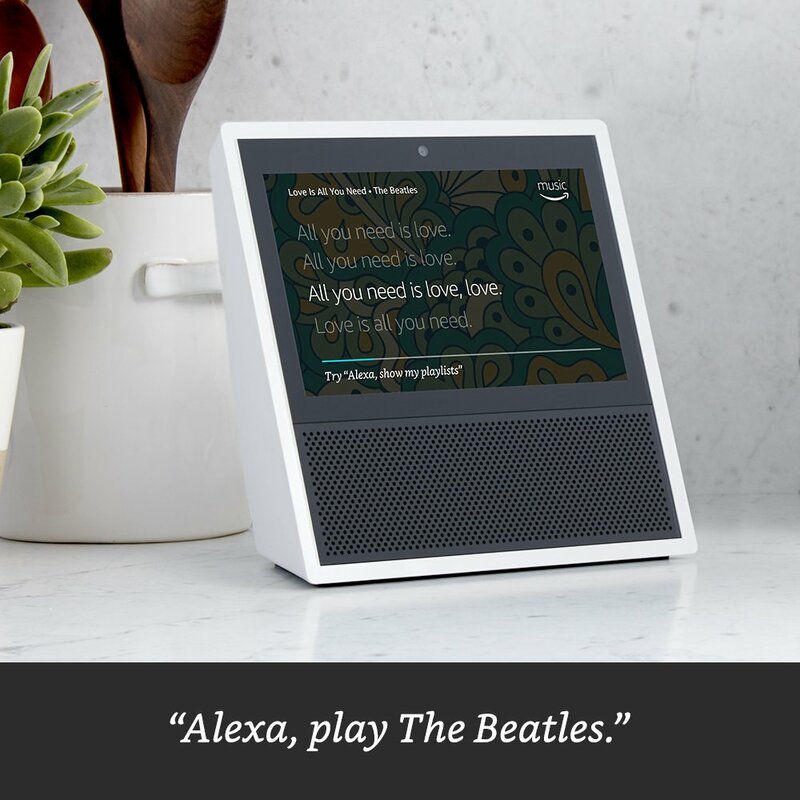 Companies and developers must be foaming at the mouth on how to take advantage and build new or enhance existing Alexa skills on this device. Imagine, wanting to book a flight or a hotel with Alexa and getting the visual results back and selecting what you want to book. Imagine asking about your traffic commute and visually seeing the Waze map showing your congestion areas. What does this all mean in the end?!? Who knows but I would venture a simple thought – Alexa is the one platform that brings (*cough* rule) all your Smart Home devices together and Amazon has the market on the initial 3 devices you want to have to start this journey. One would think that as Alexa proliferates to non-Amazon devices, it will be the platform to rule our Smart Life not just Home. Over the past year I have come across several startups that tried to outsource or have a small team build their product without proper requirements and either did not get a finished product or got something completely different. Now cash strapped, they wanted to build the product as cheap as possible. Cheap meaning mostly if not completely based on equity. I try to help startups as much as possible. One particular example, I was able to line 3-4 developers that were willing to give some of their time for equity and I even started working on high level requirements for equity. The problem arose that since no one was being paid (myself included) progress was very slow. There was a lot of wasted time between finally getting requirements done (the concept was still being flushed out and refined) and getting the developers engaged since no one was full time. The developers, while intrigued by the idea, were not fully bought in due to the fact that this was not paying them so they worked on it in their ‘free’ time. Eventually the developers got disengaged and the startup had just bits and pieces of their concept. I tried to get some outsourcing companies to do the work but they wanted at least their costs covered. While understandably reasonable request, still not within budget. In the end, the startup was still at square one and precious time lost but in the end they took a chance on trying to get things done for free and it didn’t work out. I admit I was naive to believe that part time work from non founding unpaid developers working for just equity would be something that could deliver a project. Simply put I got too caught up in the concept and trying to help but I should have been a bit more practical and I should have listened to the logical side of me that told me otherwise. I should have pressed for the startup to raise funding to build the prototype. In my opinion, the valuation they would have gotten with just a prototype and no traction would have been comparable to a PowerPoint valuation. I firmly believe unless a startup has is building a product full time by either the founding team or a paid team (in house or outsourced), it is very hard to get their concept/product realized. I don’t intend for people to overpay to get things built but as the old adage goes- “nothing comes free”. Launching a new job site in this economy could be deemed as not profitable. Two new job sites aren’t looking for profit (as of yet) but using innovation and technology. Splits.org and Hash#Jobs are two such sites. These are experimental job sites that leverage data aggregation of certain tags on Twitter. They will battle spam and “freshness” as stated by this Cheezhead article. The user experience in such cases will be the battle these two sites have to win though Hash#Jobs seems to have more of an uphill battle due to the use of a more general tag. Even though Hash#Jobs users are pre-approved, it doesn’t guarantee “freshness” but it may reduce spam. Splits.org shares the same battle. I use the word “freshness” in relations to a job posting to define how up to date the job information is and active the job poster is too. This is a term that Dayak defined over a year ago to make the lives of its recruiters easier. We would send email notifications to a job poster when a job has not had any “activity” for a pre-defined duration. If a job goes through the reminder process with no new activity or no action from the job poster to confirm that the job is still active, Dayak closes the job posting. This keeps jobs “fresh”. The project was fondly called “Bad Job Filter”. As time evolved, the project has gone through fine tuning but still remains a key part of ensuring job “freshness”, though we do throttle it now and again. Combining this “freshness” concept with the aggregation concepts above, could provide to be powerful, but would have challenges on its own. I hope ideas such as these do well and new ones keep popping up. Its Re-“Freshing” to come across such concepts. I was at The Continental in Mid-Town Philadelphia on Friday night and ordered a Martini on the rocks. When I ordered it at the downstairs bar, it was put in a 6 oz glass and I was fairly disappointed with what I received for the price point. Heading to the upstairs bar, I ordered the same drink again and got the same 6oz glass but this time I got a shaker with more in it. The product inconsistency spoke volumes to me about the training of the staff at The Continental. Product Consistency is a theme that Restaurants live and die by and go in circles trying to achieve. From pouring a drink to food cooking and from taking an order to serving the food- it all comes down to being consistent with what management wants. Product Consistency is not something that just the hospitality industry struggles with, it is prevalent in almost every industry. In the technology arena, the goal is to get consistency in coding style, naming conventions, code quality and performance. Inconsistency will cause site crashes, poor performance and constant refactoring (rewriting) of code. This may or may not impact a product like it does in the hospitality industry but it certainly can be counter-productive. In the product management and user interface design world, the goal is to be consistent in design, interface, usability and functionality. Dr. Michael Maddox, a senior scientist at HumanCentric Technologies, simply put it as- ‘If you can’t get it right, at least be consistent.’. You can read his opinion here. There is a fine line with regards to consistency as pointed out here. 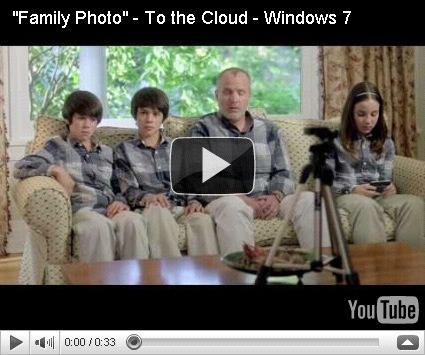 While I agree with the argument, I believe the title is misleading. Consistency in a product or design does not necessarily mean you want to conform with others (though it may make sense in some cases). I believe consistency within your product offering that is more important.